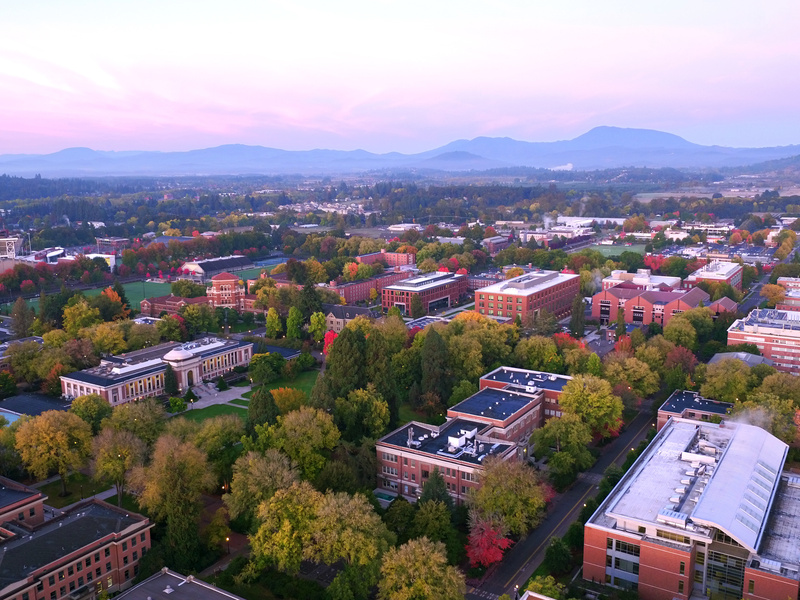 The Oregon State University venue will give attendees the opportunity to visit the beautiful OSU campus, tour the research labs, and meet students and faculty. The meeting will focus on project updates from CDADIC Faculty on funded research projects during 2018/19. As usual there will be ample networking opportunities. ***All meals included in the registration fee. The meeting will begin Thursday, February 7 with lunch. The meeting will end on Friday, February 8 with lunch.